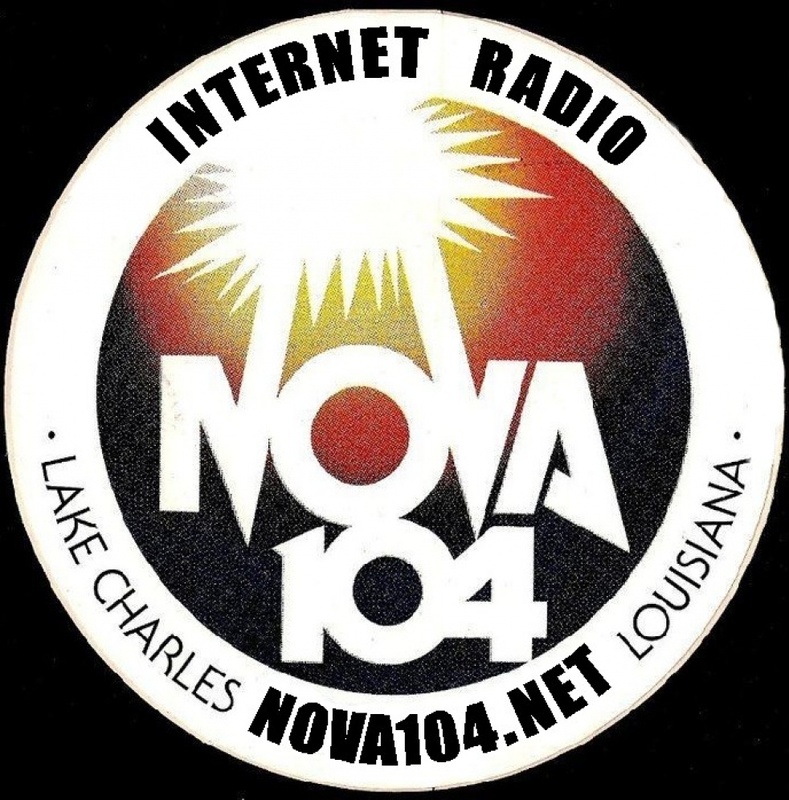 Nova 104 was an AOR FM Station that broadcast out of Lake Charles, La from 1976-1981. It was referred to as "The Album Station" playing album cuts from a wide variety of music such as Rock, Folk, New Wave, Progressive Country, Jazz, Art Rock, Blues, Heavy Metal, etc. 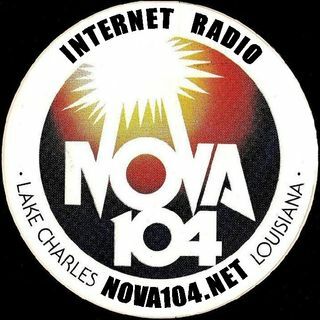 This is our attempt to bring back Nova 104 via the internet at www.nova104.net and www.nova104internetradio.com. Nova 104 Streaming-a test to see if we could broadcast live...what do you think?